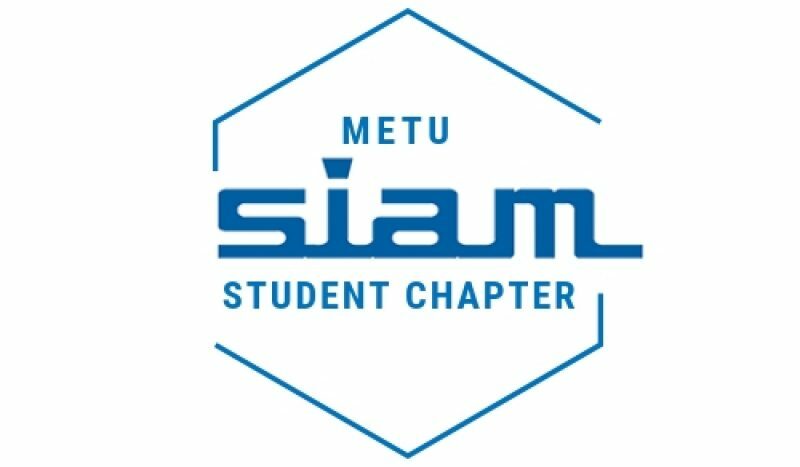 All Announcements from SIAM right here! Did you know SIAM has a YouTube channel (YouTube channel) with tons of awesome (and FREE) video resources? Subscribing to this channel allows you to see more of our content, more easily. Once you subscribe, any new videos SIAM publishes will show up in your “Subscriptions” feed on the YouTube homepage. Subscribe to YouTube channel by visiting this link (https://www.youtube.com/user/SIAMConnects), then click the red “Subscribe” button on the top right-hand corner of the screen and sign-in with a Google account – it’s that easy!